Aaron’s Jewelry has been in business since 1967 and is based on the belief that our customers’ needs are of the utmost importance. Our entire team is committed to meeting those needs for residents and visitors to Roy, Ogden, and Riverdale, Utah. As a result, a high percentage of our business is from repeat customers and referrals. 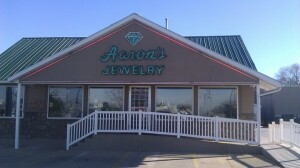 We specialize in all things jewelry. We offer a complete selection of one of a kind jewelry pieces in all price ranges. If, for some reason, you don’t fall in love with something from our showcase, our expertly trained and highly experienced staff can help guide you through the process of creating your very own custom designed jewelry. 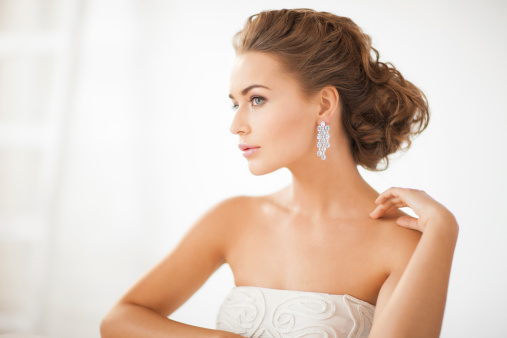 We are a full service jewelry store with a GIA accredited staff and a Certified Master Bench Jeweler. We are very proud to be the ONLY retail jewelry store in the state of Utah with a Certified Master Bench Jeweler on staff. Our services include, but are not limited to, jewelry repair, jewelry cleaning, jewelry refinishing, stone setting, ring sizing, watch and clock repair, eyeglass frame repair, and of course we can manufacture almost anything you can dream of including Elk Ivory Jewelry. In fact, custom, one of a kind jewelry is our specialty. We also buy GOLD. 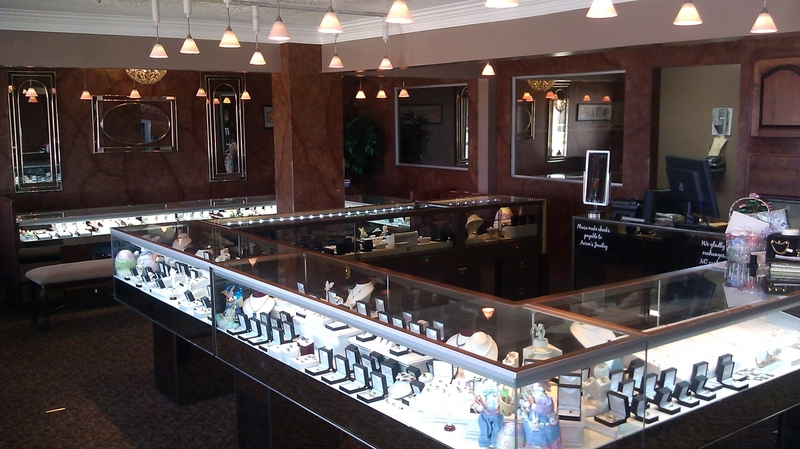 If you have some unwanted gold, silver, or platinum jewelry, bring it to us, a trusted and reputable establishment. We've been buying gold for years and pay much more than other gold buyers. You're also welcome to trade your old jewelry for something new in our showcase, or have it redesigned into something custom and completely unique to you. Whatever your needs or ideas, we can facilitate all of your precious metal requests. We do all work here at the shop so you can remain confident that your jewelry is being well taken care of and not being transported back and forth to a repair depot.